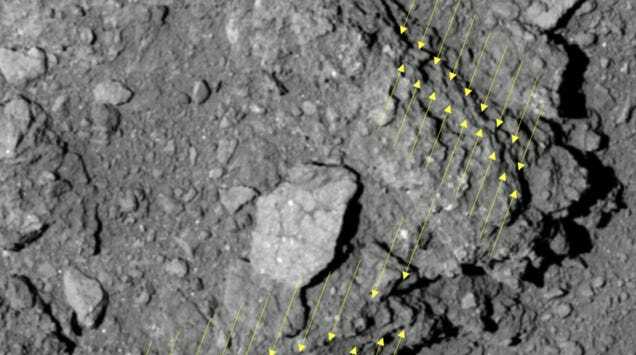 Japan’s Hayabusa2 spacecraft has completed yet another intense mission: It used an explosive to blast a crater in the surface of the asteroid Ryugu. 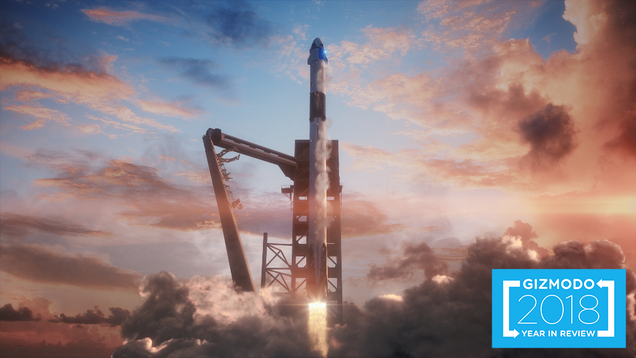 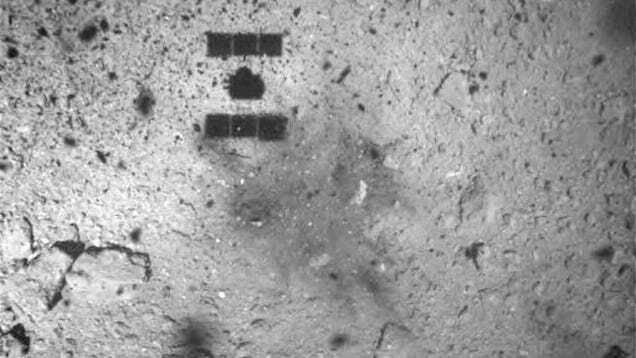 This success comes after the probe briefly touched down on the asteroid in February, firing a tantalum bullet into the surface in hopes of kicking up debris. 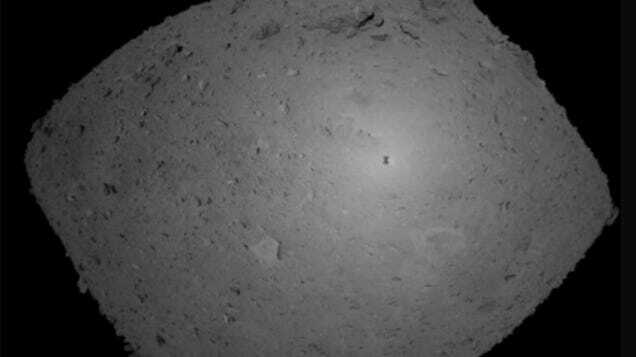 An encouraging new video released by the Japan Aerospace Exploration Agency shows Hayabusa2 briefly touching down on the surface of Ryugu, capturing the climactic moment when the spacecraft fired a bullet into the asteroid’s surface.